Beautifully furnished, authentic log cabins. A variety of cabins at reasonable prices. A perfect homebase for snow lovers. Calling all skiers, snowboarders and winter enthusiasts! 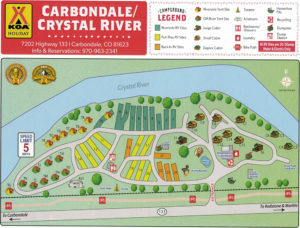 The Crystal River Cabins in Carbondale, Colorado, offer a perfect homebase for winter activities. With snowshoeing and cross country skiing right outside your door and world-renowned ski resorts Snowmass, Aspen, Aspen Highlands and Sunlight Ski Area just a short drive away, our cabins are ideally located and priced. Beautifully furnished, authentic log cabins are outfitted with kitchens, baths, linens and heat to keep you warm and cozy. Cabins accommodate from 2 to 8 people. 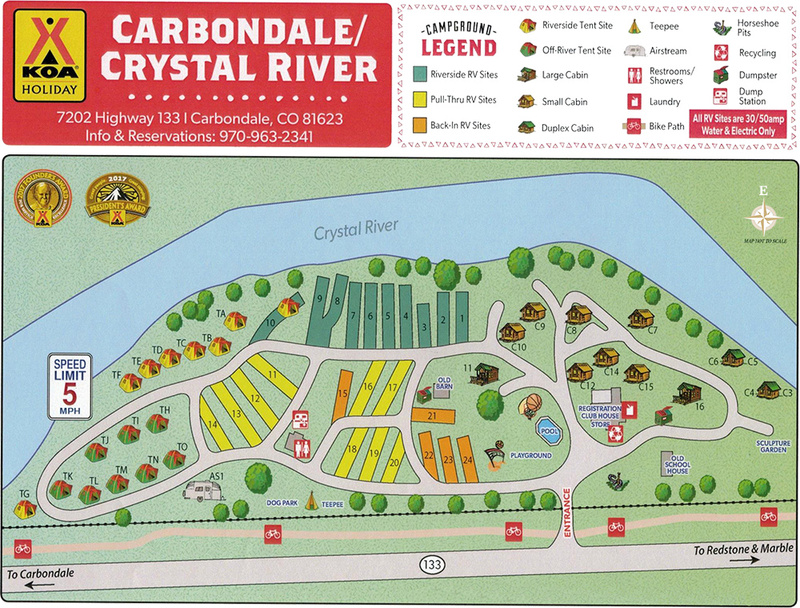 The number of activities and attractions within an easy driving distance of the campground is almost endless. 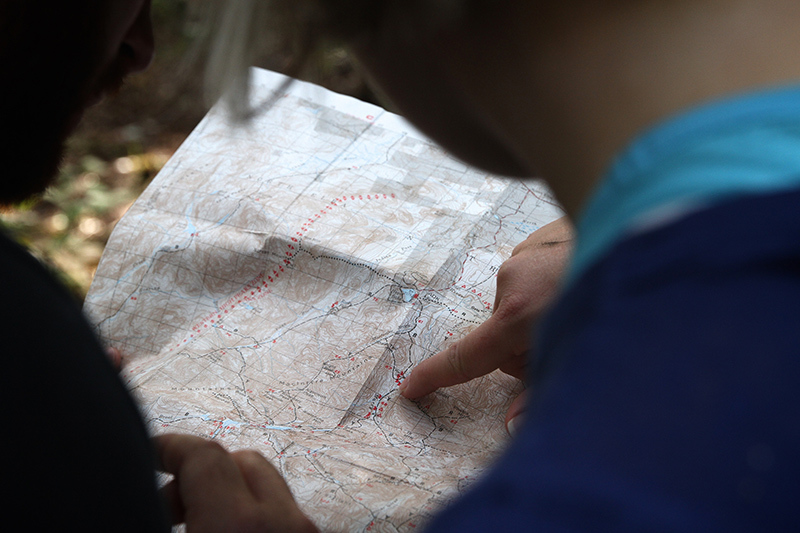 There is truly something for everyone of every age, interest and activity level. A 5-minute drive north on Highway 133 from the campground brings you to the wonderful town of Carbondale where you can dine, enjoy varied shopping and see art both indoors and out. Drive north from Carbondale to Glenwood Springs or south to Aspen. 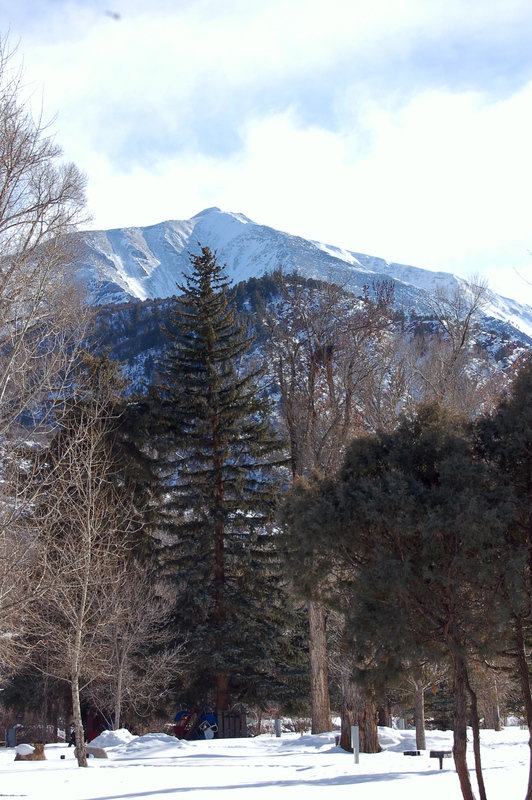 Walk out the front door of your cabin to explore or drive to one of the countless snowshoe trails in the Roaring Fork Valley. 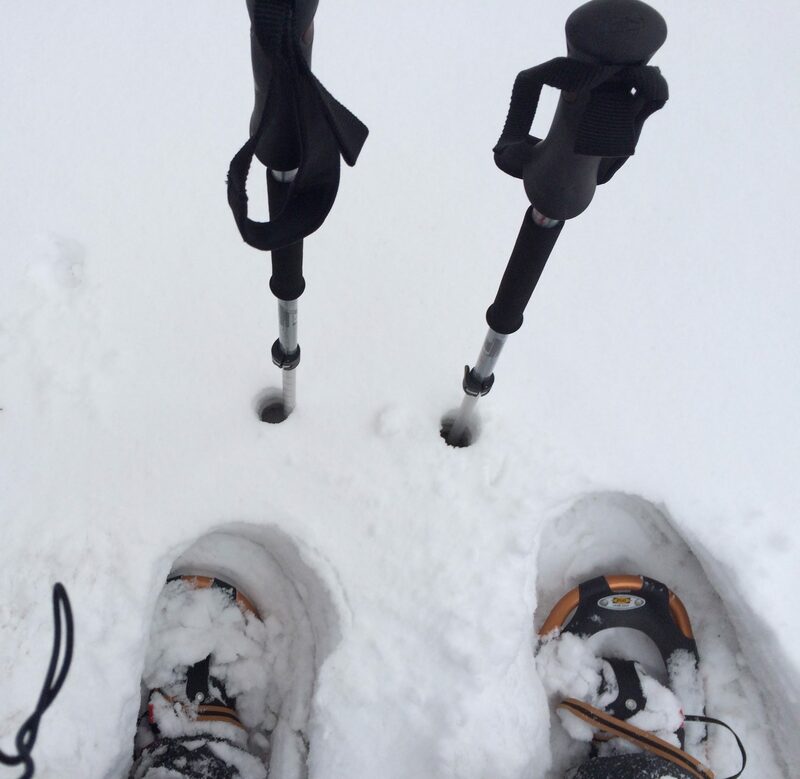 XC skiing options abound, out your front door or on nearby XC ski areas. 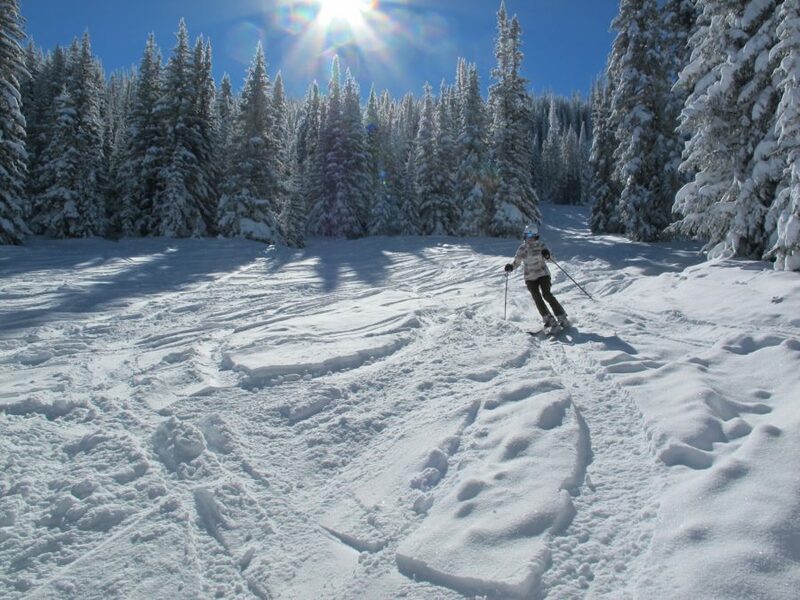 The Roaring Fork Valley is home to Aspen, Snowmass, and Sunlight Mountain Resort. 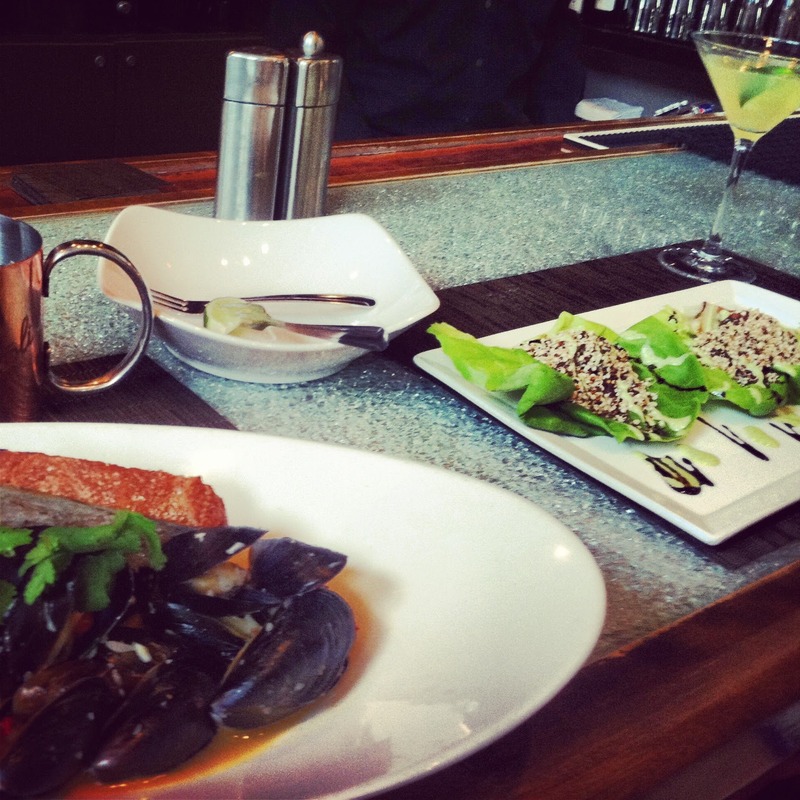 The town of Carbondale is a culinary hot spot, full of exciting restaurants, bars, and cafes.